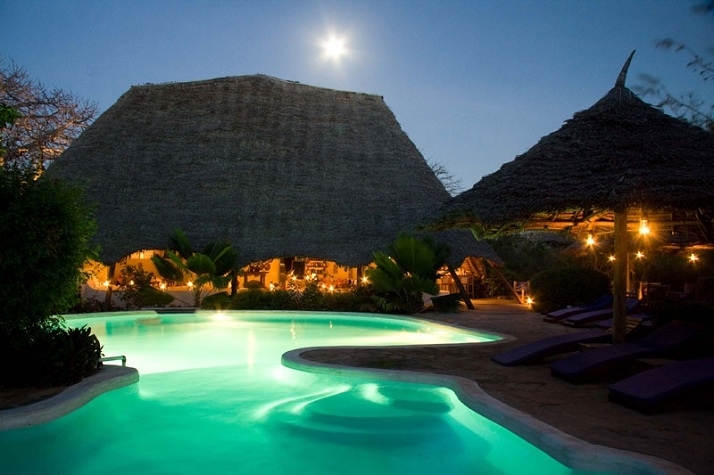 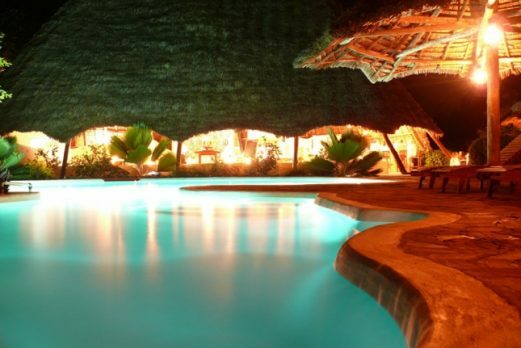 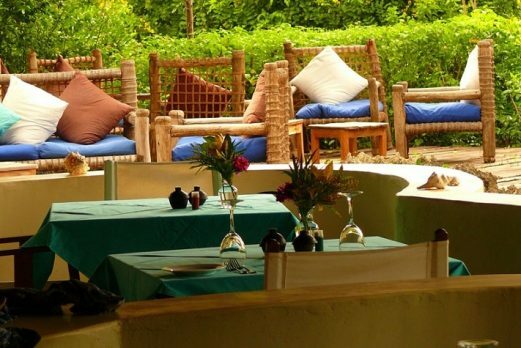 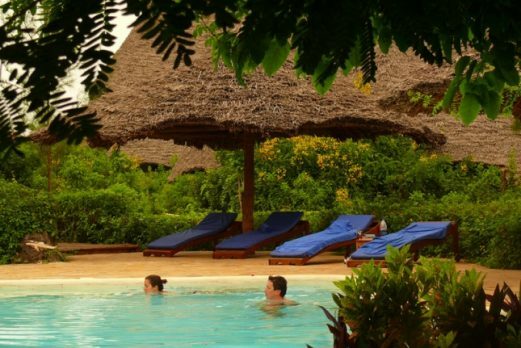 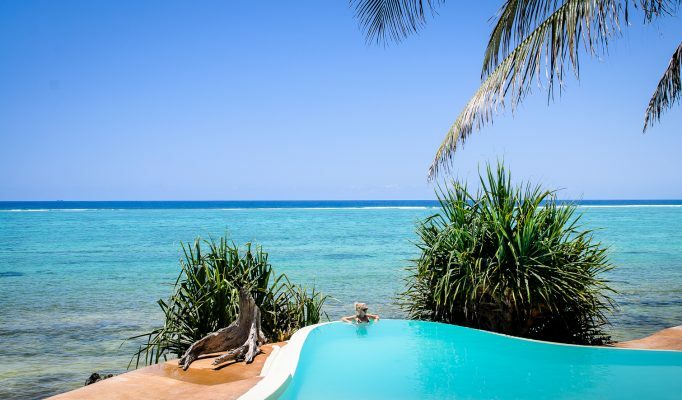 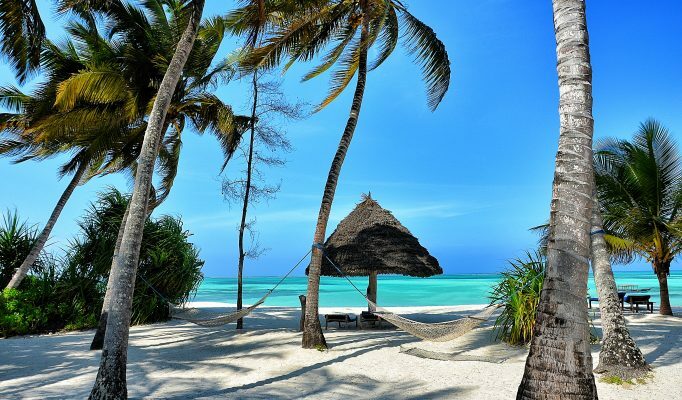 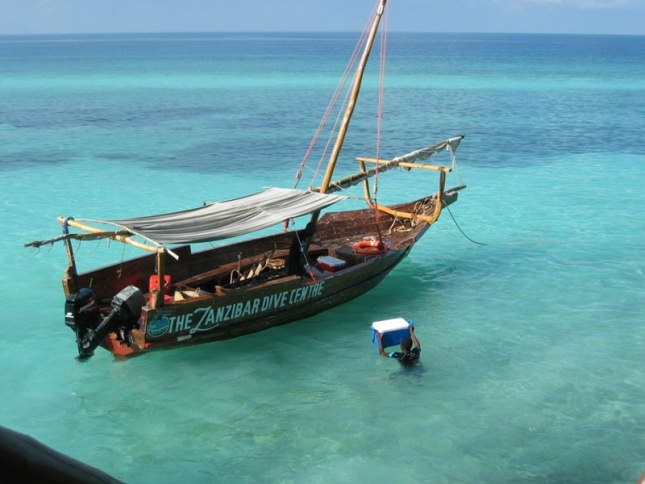 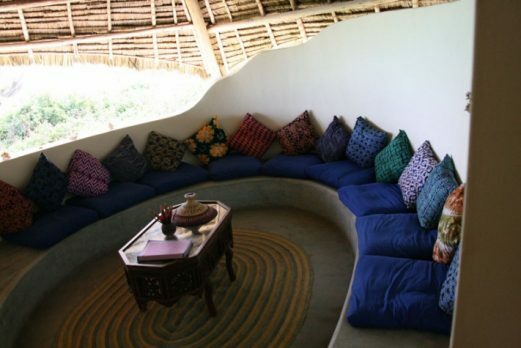 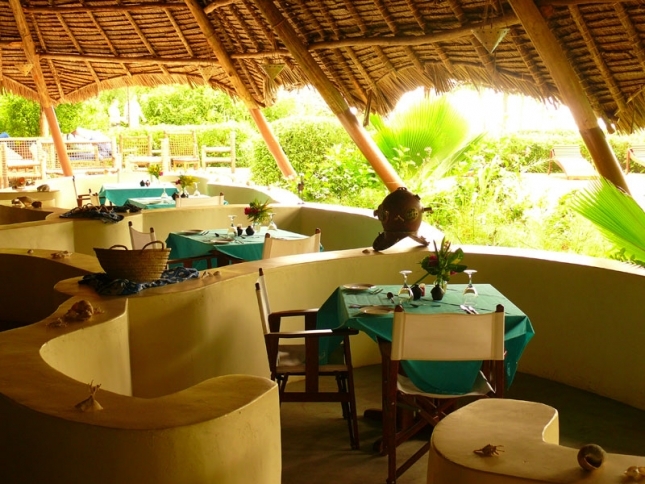 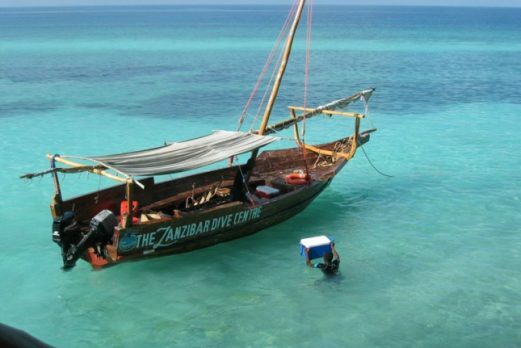 Unguja Lodge is a small, owner-run, luxury hide-away enjoying a private and tucked away beach location in Kizimkazi on the southern tip of Zanzibar. 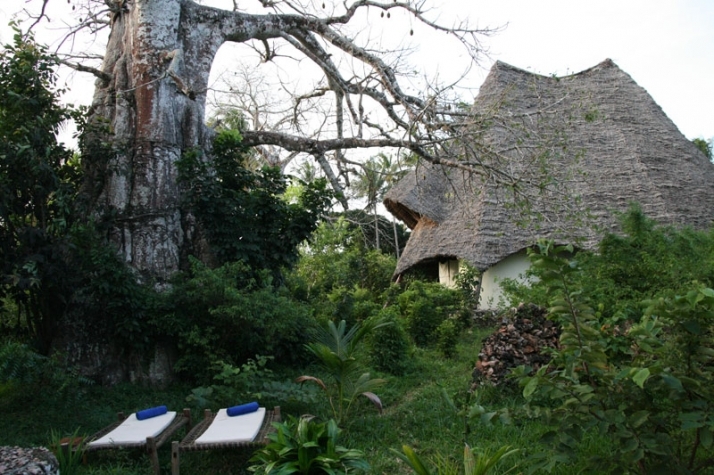 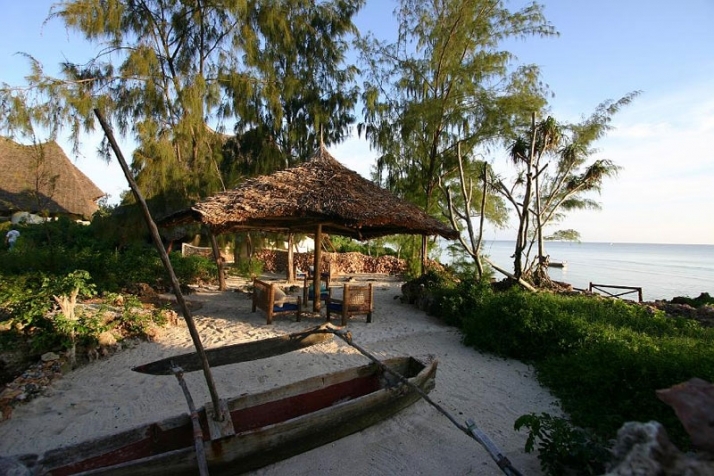 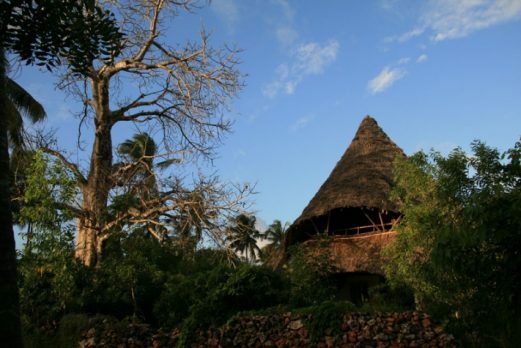 Unguja Lodge is a small, rustic hide-away enjoying a private and tucked away beach location in Kizimkazi on the southern tip of Zanzibar. 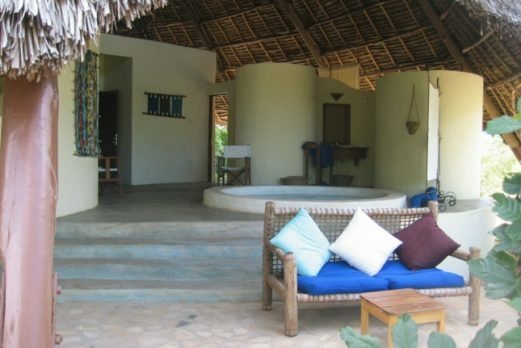 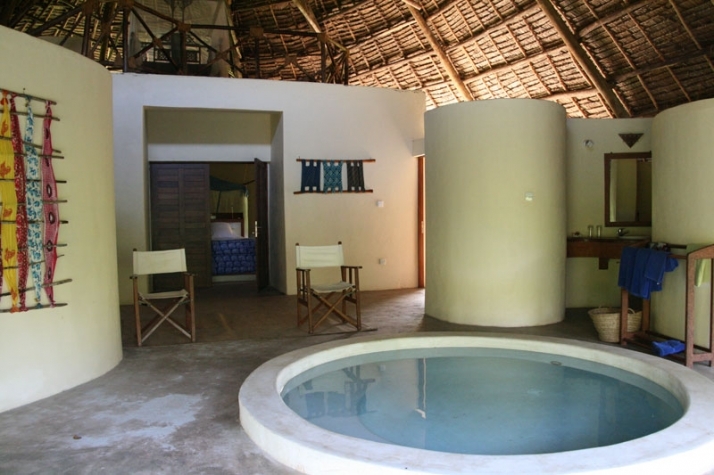 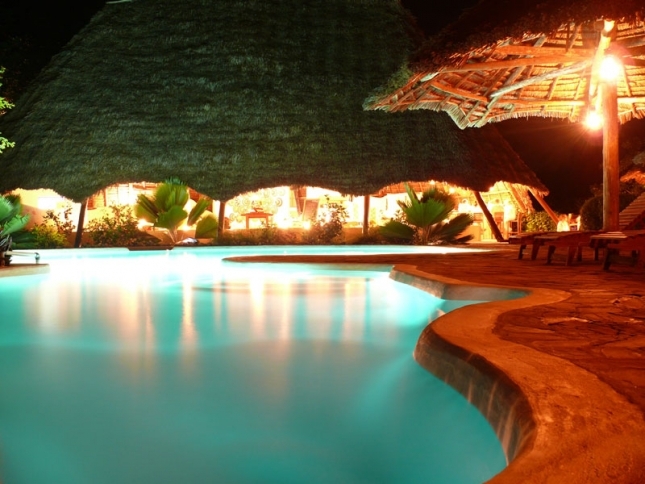 The lodge was built back in 2007 and was one of the first genuine barefoot luxury beach lodges. 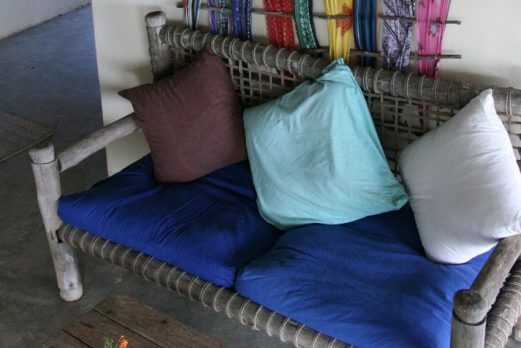 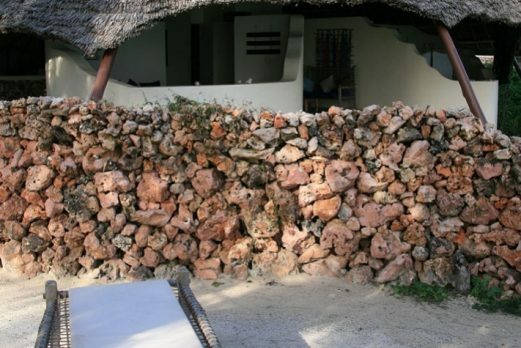 They achieved this using mostly locally sourced materials such as coral rock, makuti and the distinctive wood from the coconut tree for all its expertly handcrafted furniture. 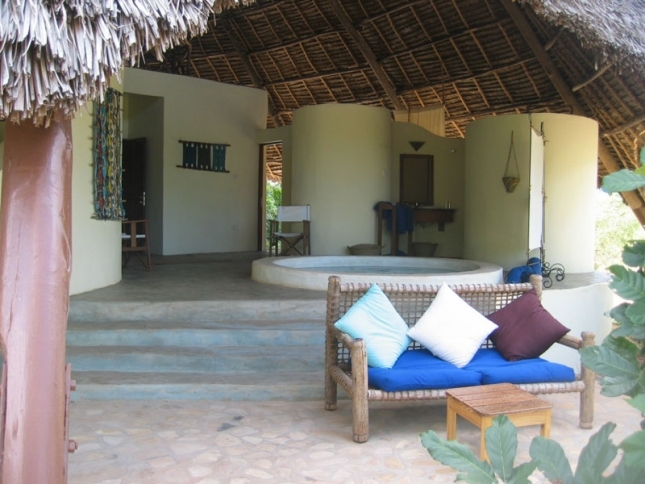 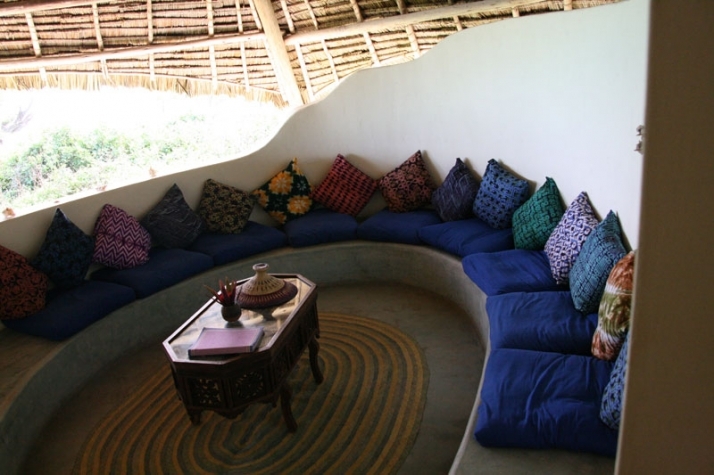 The 10 spacious villas all consist of a good size bedroom, a semi open-air ocean view sitting room (baraza-style), a cloak room with private safe, a second floor bedroom or lounge, and a private terrace. 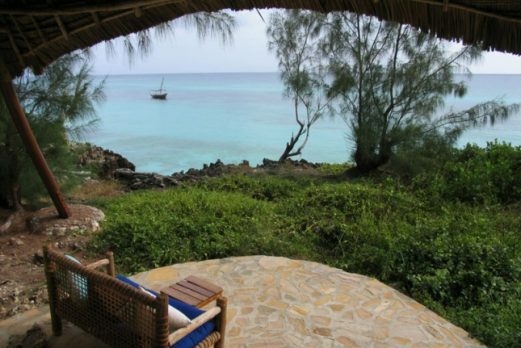 From your ocean view terrace you can watch the local fishermen sailing the Indian Ocean and the breathtaking sunrise and sunset. 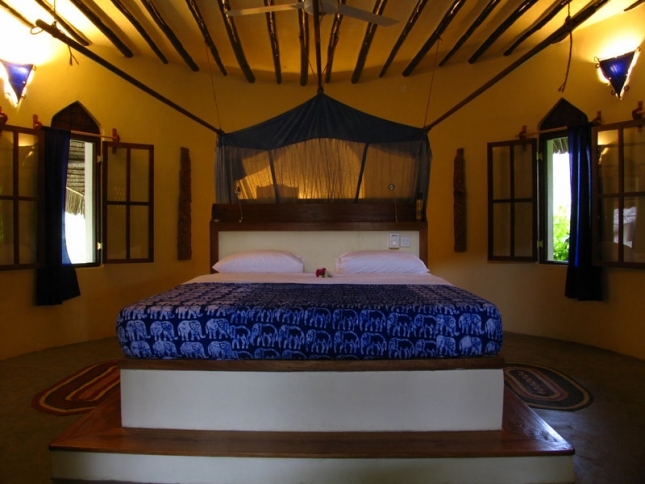 The Sea View Villas all have a sea view, including a private terrace directly overlooking the Menai Bay. 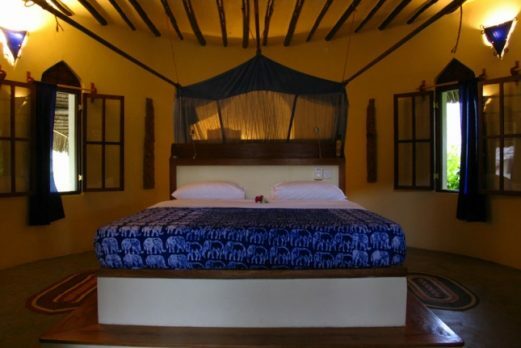 The Baobab Villas have their own plunge pool and air-conditioning in the bedroom and are oriented towards the garden with several big baobab trees. 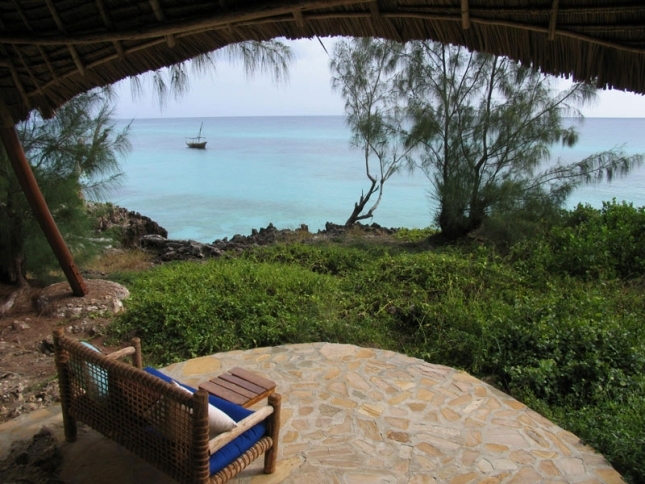 The Baobab Villas have ocean views from the second floor. 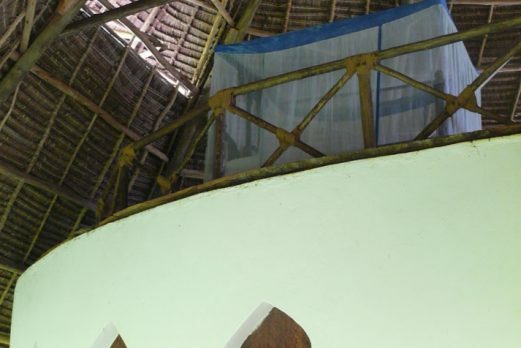 The large main building has a huge makuti roof which drops down to provide shade within the dining, lounge and bar area. 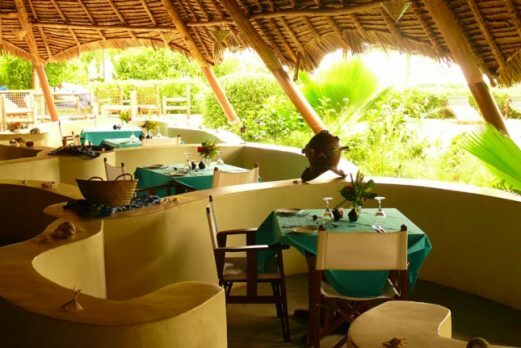 The atmosphstaffere is very relaxed and easy going whilst the food provided by head chef Nyerere is really good and he’s always happy to chat with guests about all things “foody”. 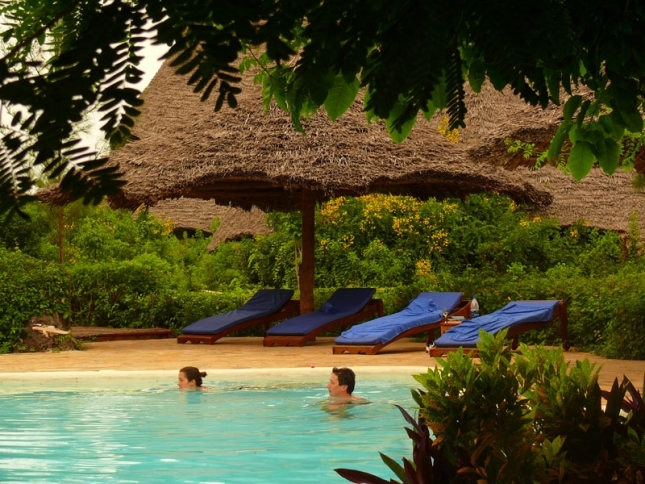 Just next to the main building is the swimming pool area which is ideal for a quick dip to cool off; it has a shallow area which is ideal for kids and for those who would just like to sit up to their neck in cool refreshing water and relax. 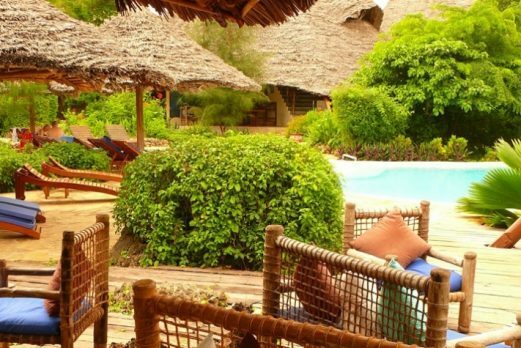 This is the perfect lodge for “outdoorsy” people who enjoy a closeness to nature and local culture without really compromising on comfort or service. The lush and tropical garden with old mango and baobab trees are home to many indigenous animals including the rare Red Colobus monkey. 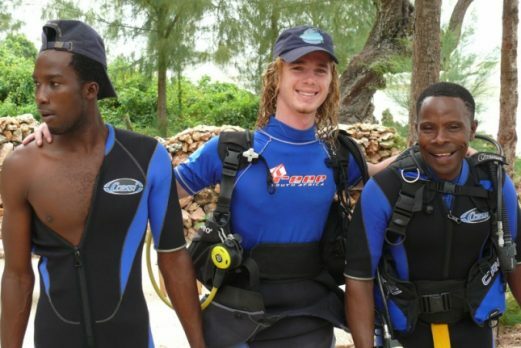 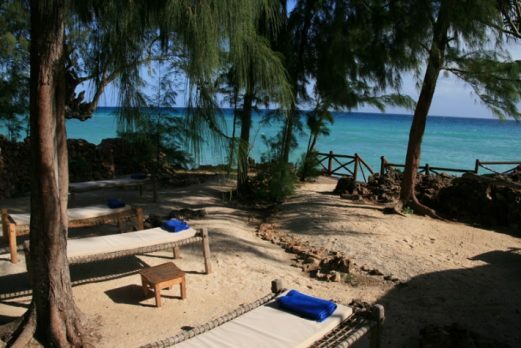 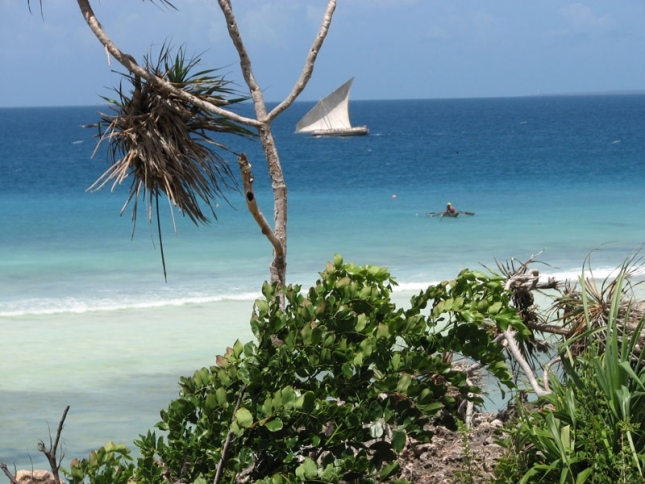 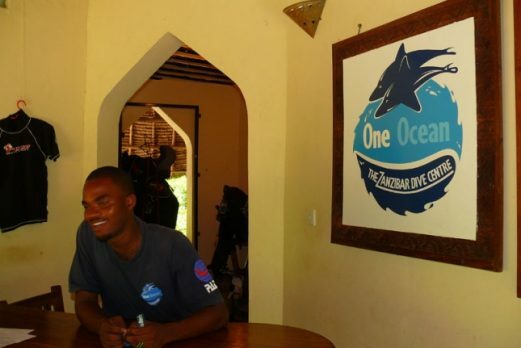 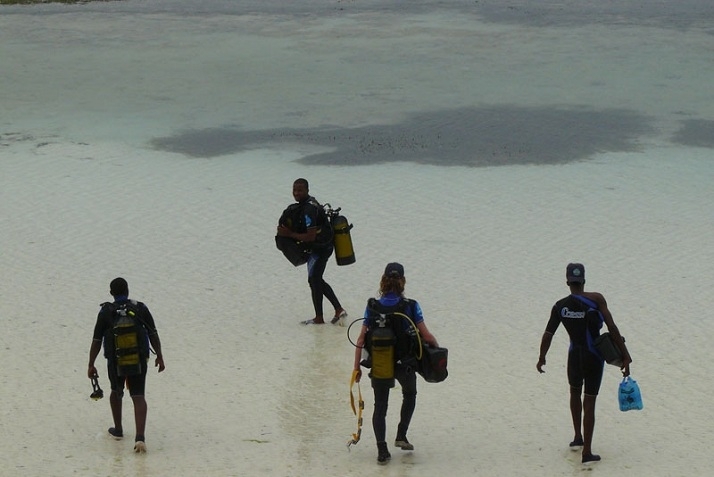 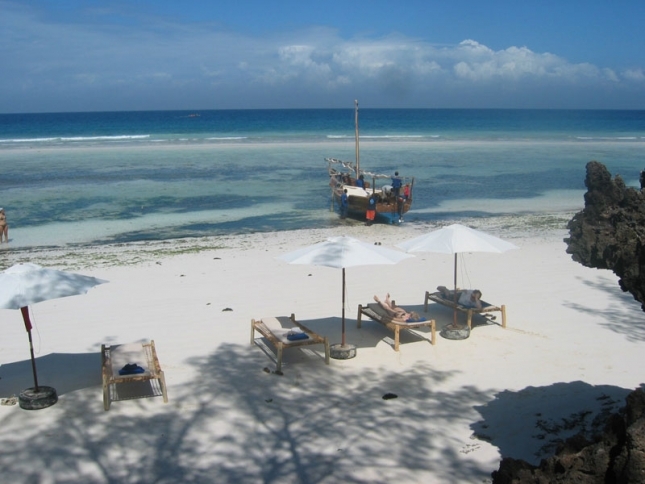 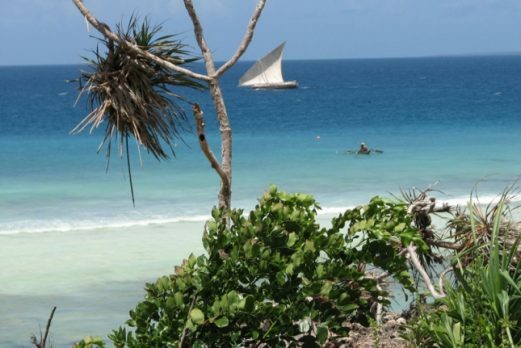 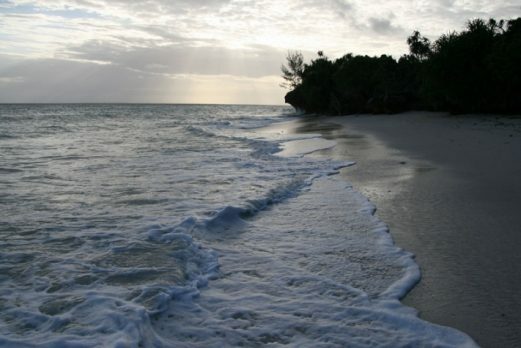 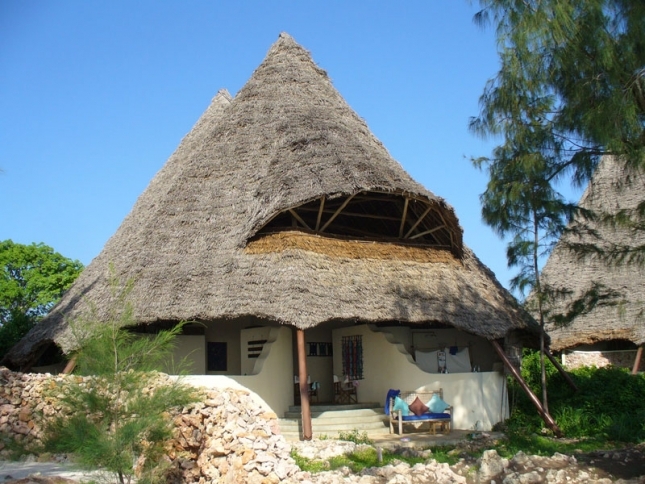 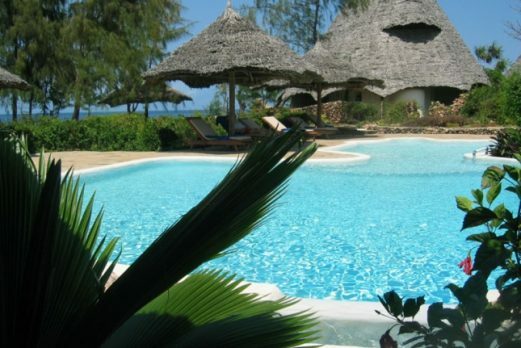 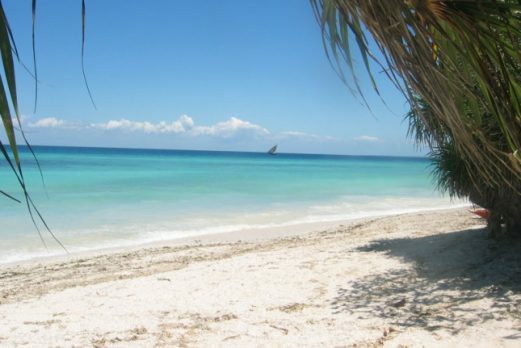 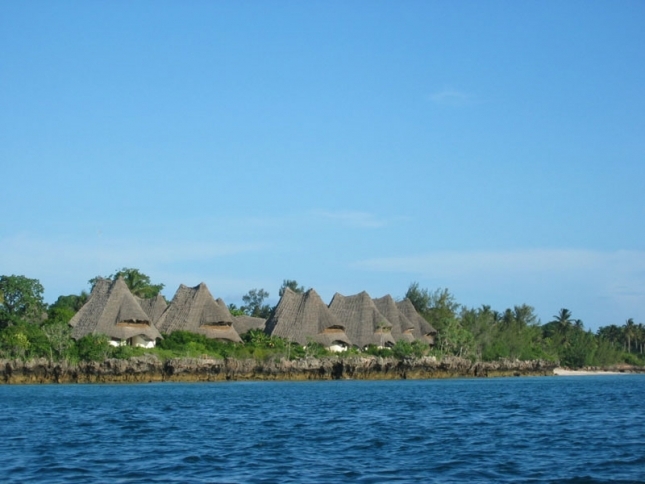 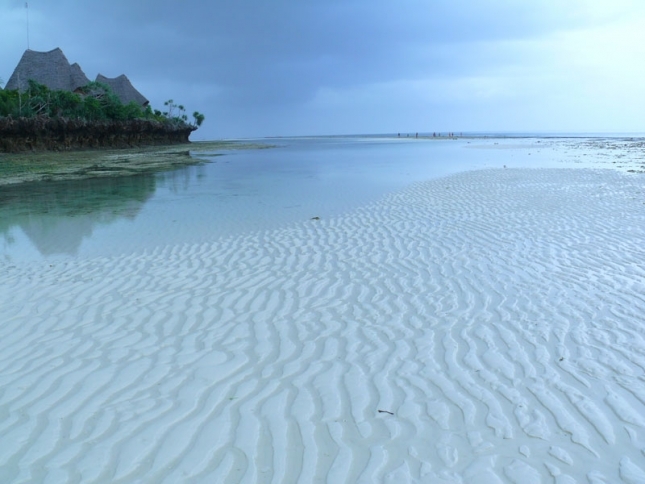 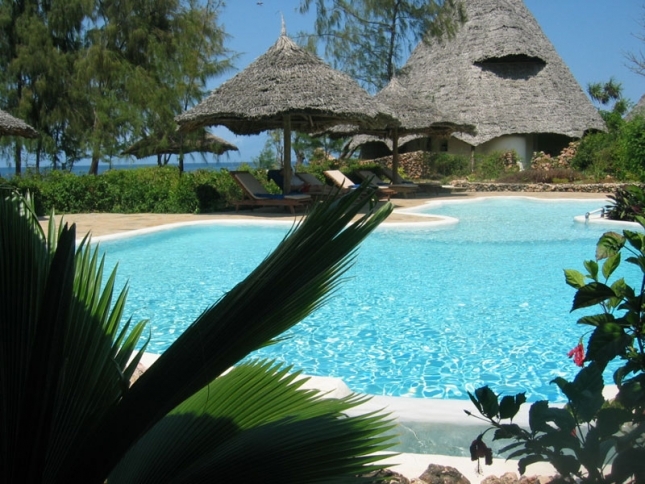 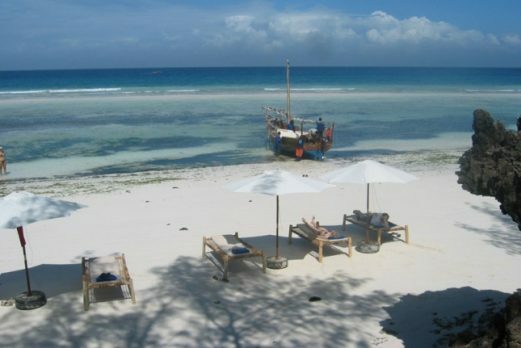 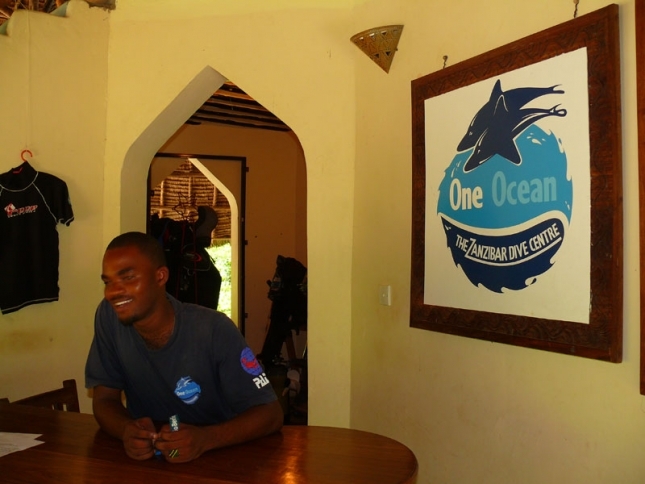 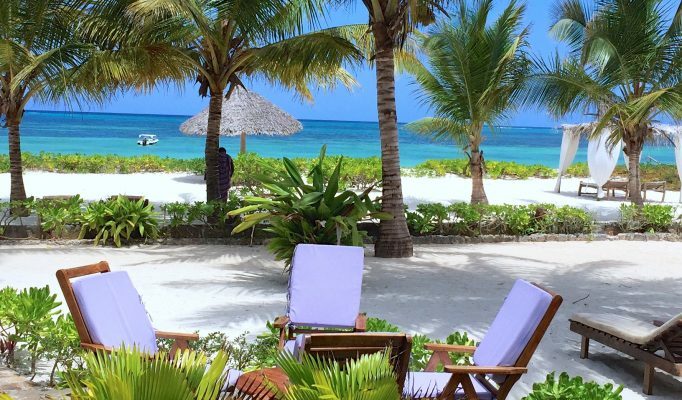 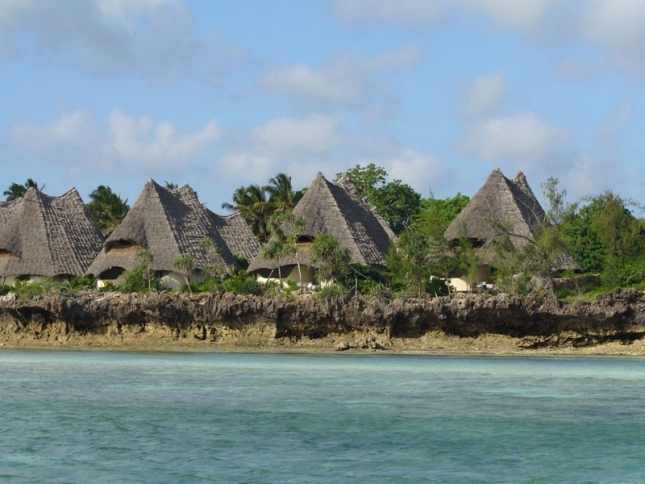 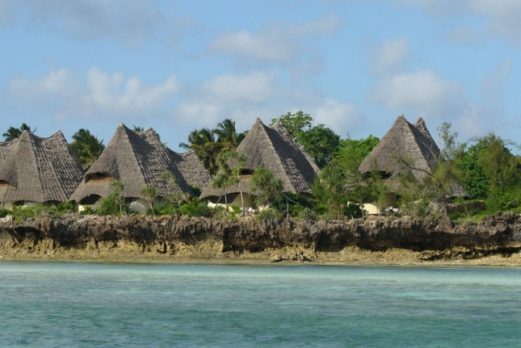 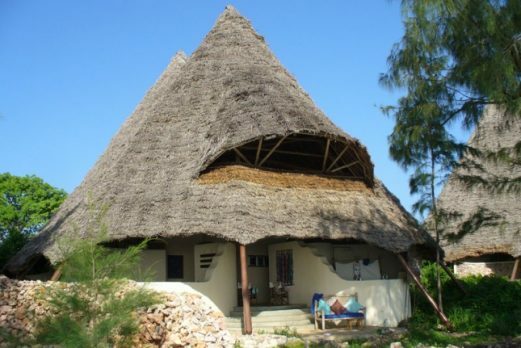 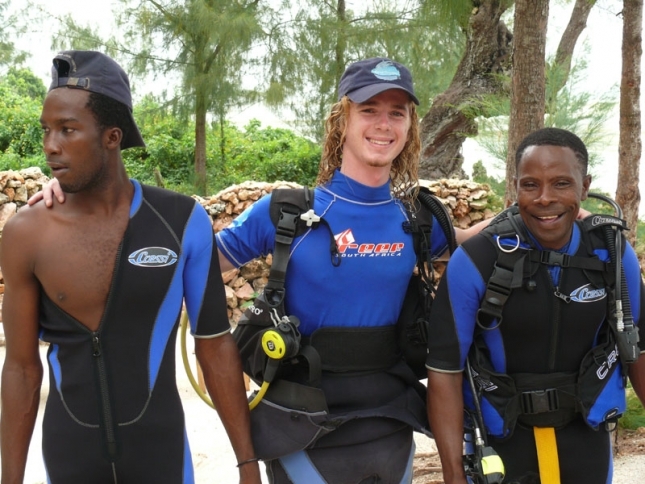 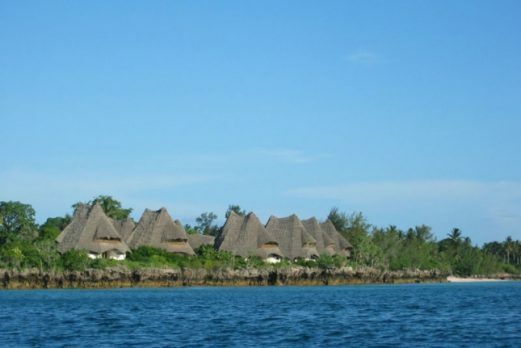 Unguja Lodge is one of the very best small beach lodges on the island with very friendly staff who will do everything they can to help you enjoy your stay. 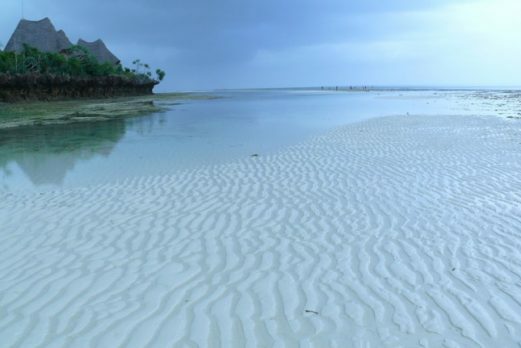 This is a beautiful place.